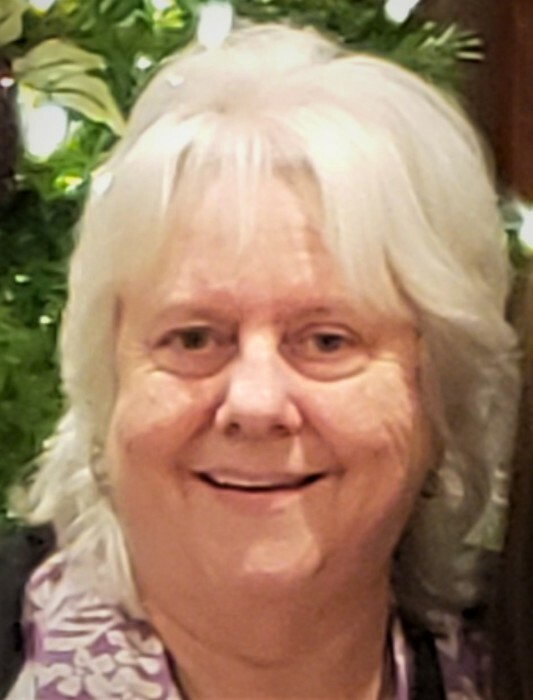 Barbara Dean Neal 63 of West Tawakoni went to be with her Lord and Savior Friday, April 12, 2019 in Greenville. Funeral services celebrating Barbara’s life will be held at 11:00 A.M. Tuesday, April 16, 2019 at Ingram Funeral Home with Pastor Robert Cruthird Sr, officiating, interment will follow at Highland Memorial Park Cemetery near Terrell. Visitation will be one hour prior to service. Pallbearers, Cody Neal, Kirk Barnes, Clayton Younger, Jeff Jonas, Coby Neal, Dustin Cruise and Christopher Martin. Barbara was born January 21, 1956 in Dallas, Texas. She is the daughter of Morris Sanders and the late Carol Dean Washam Sanders. She was raised and graduated high school in Longview. Later she moved to Dallas. She married Charles Lee Neal on June 4, 1983 and they made their home in Quinlan, he preceded her in death August 22, 2018. Barbara worked 25 years in mail operations at the American National Bank in Terrell before she retired. Barbara’s sister, Sandra Sanders and sister-in-law and brother-in-law Patricia and Larry Barnes also preceded her in death. Barbara loved being with her family, she also enjoyed playing the slot machine when she could. She is loved and will be missed by her son, Cody Neal & wife Patricia of Quinlan. Daughter, Brandie Zinnecker of West Tawakoni. Father, Morris Sanders of Longview. Step-Sons, David Ray Ramsey of Pennsylvania and Gary Ramsey of Oklahoma. Step-Daughter, Marquitta Phillips & husband Rick of Oklahoma. Grandchildren, Kaylee, Dustin, Coby, Charlee, Bailee, Valen, Stevie and Katelyn. Sister, Treva McCabe of Gainesville, Texas,.niece, Danielle Martin of Scurry and nephew, Kirk Barnes of Quinlan. Brother and Sister-In-Law, Gary and Belinda Neal of Lake Fork, brother Harold Neal of Coppell and many more nieces and nephews.